Holly Knitlightly: Window Shopping, Part 4! 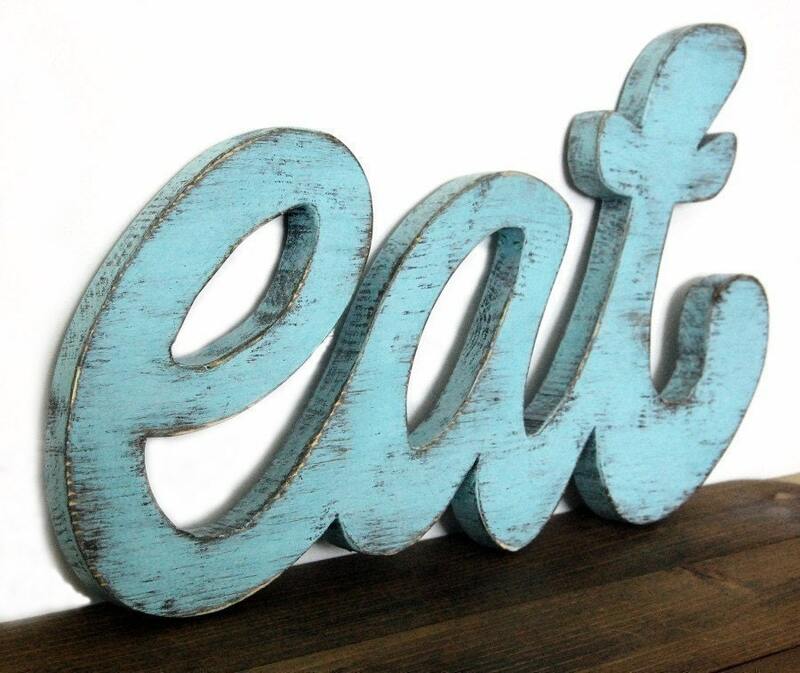 I would love to hang this handmade eat sign by OldNewAgain in the kitchen! 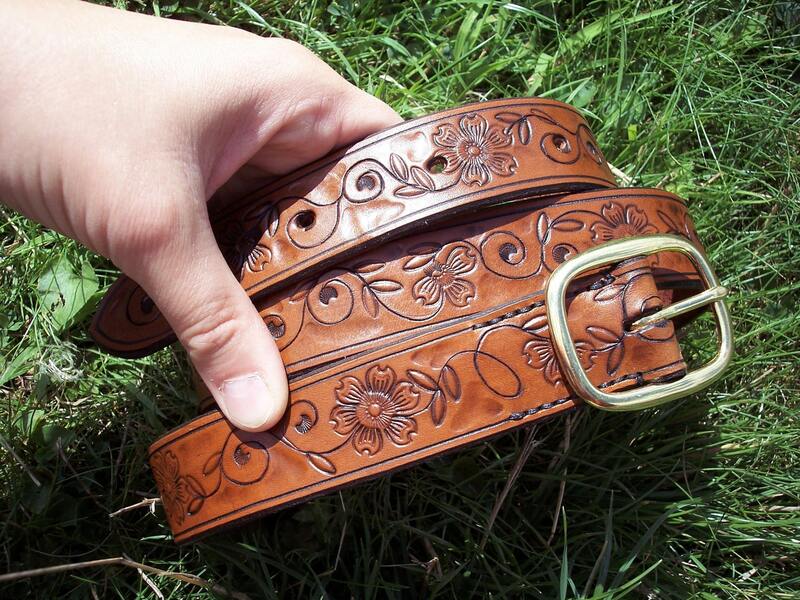 How pretty is this belt by pipdor? 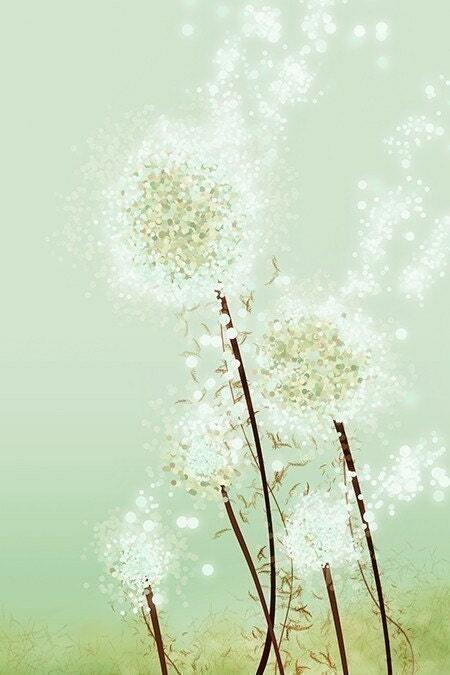 This is such a pretty print by papermoth. 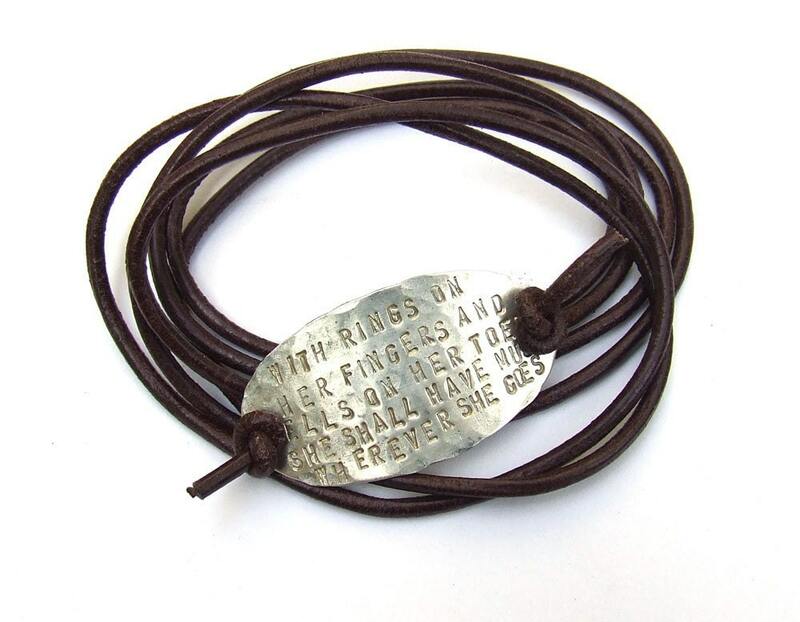 I love this hand-stamped bracelet by dindi. These are AWESOME. 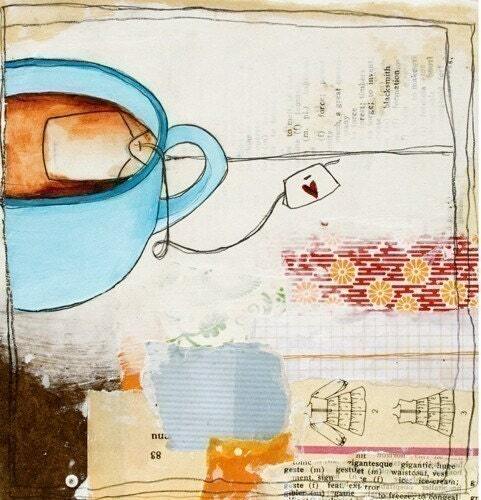 By raedunn. 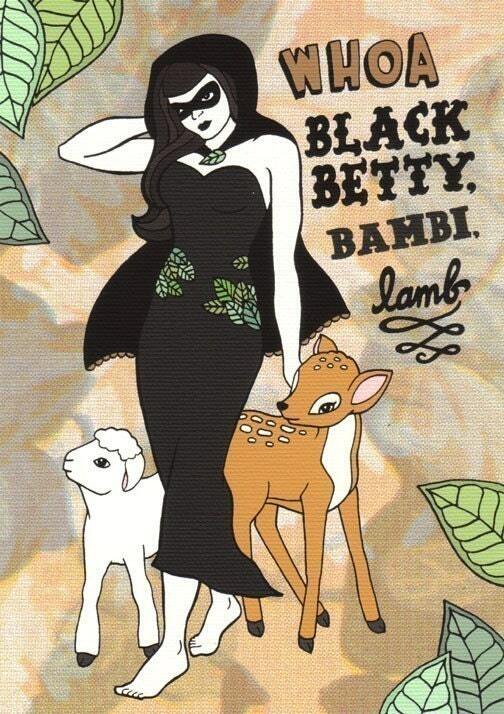 Bahahaha of course I love this print by BettyTurbo. Love love loooooooooooooove it!! 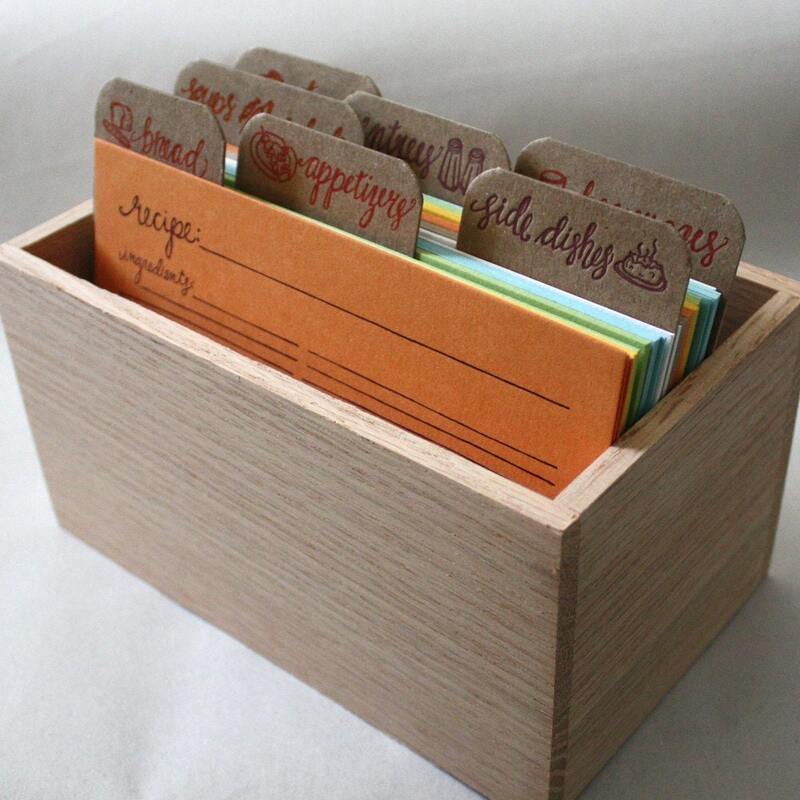 This recipe box by 1canoe2 would be such a pretty way to keep yourself organized. 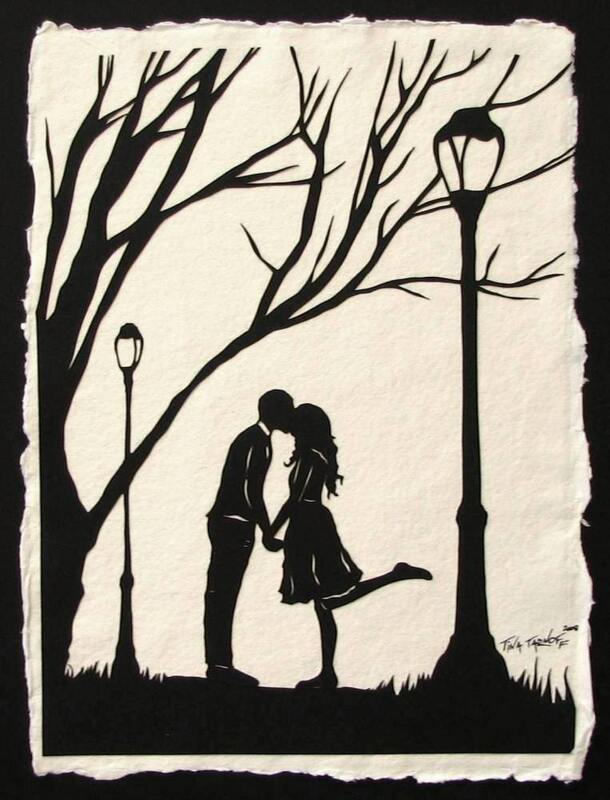 I love this papercut art by tinatarnoff. 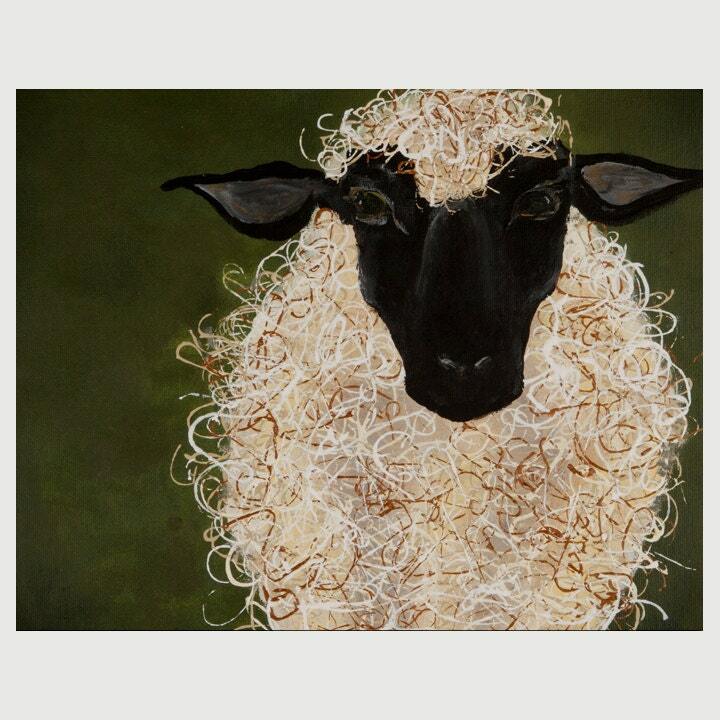 Aaaaaaaand, I think I NEED to have this sheep print on my wall! hahaha. By ContemporaryEarthArt. 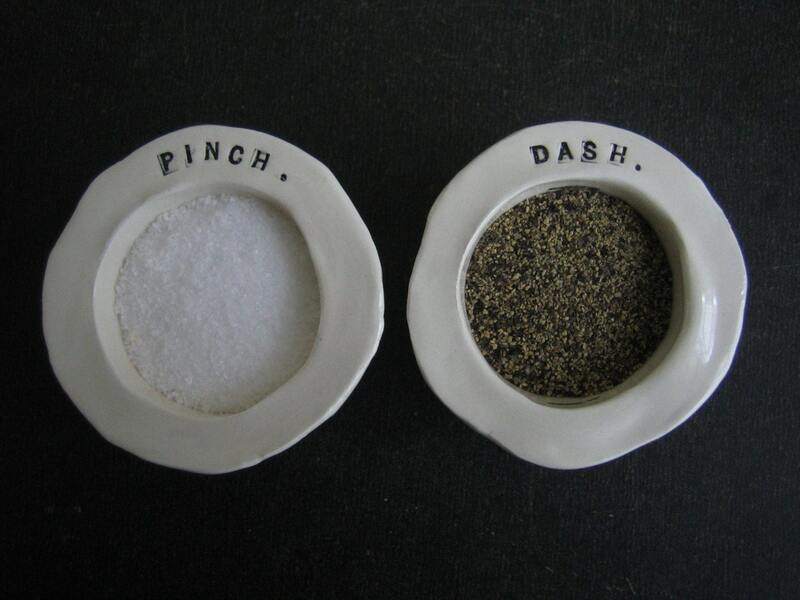 Ooh, I love your selection! Thank you so much for featuring my bracelet! i love that you always include sheep in your favorite posts... I have to send you a blog I just read recently. They're in New Zealand and have a pet sheep named Marley... that has a rasta-inspired bracelet as a collar. what LOVELY selection ! thanks for sharing. the EAT board is soo perfect for a kitchen! I would totally love if you took a look in my shop!